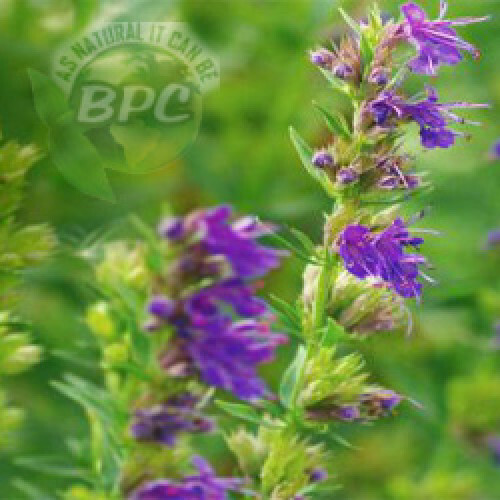 .Common Uses: Hyssop Essential Oil is known to ease sore throats caused by sinus issues. Some authorities believe it can relieve bronchial spasms and thus might be helpful for asthma attacks. The therapeutic properties of Hyssop Essential Oil are as an anti-rheumatic, antiseptic, antispasmodic, carminative, cicatrizant, digestive, diuretic, emmenagogue, expectorant, nervine, sedative, stimulant, a tonic and as a vulnerary agent.